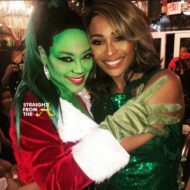 Lala Vasquez-Anthony returned home for the holidays and celebrated Thanksgiving in Atlanta with her family and friends. 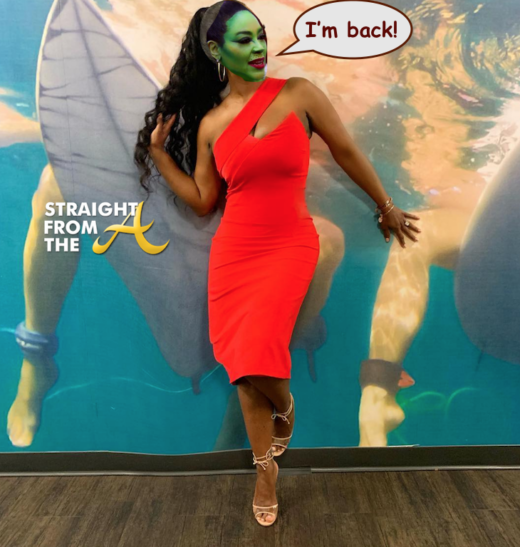 The Redan High School alum hit up popular Atlanta nightspot Reign, where she celebrated a “girls night out” of sorts, partying the night away with sevearal friends, including gay BFFs Dice & Po. And spotted on the opposite side of the same nightclub, Young Jeezy. 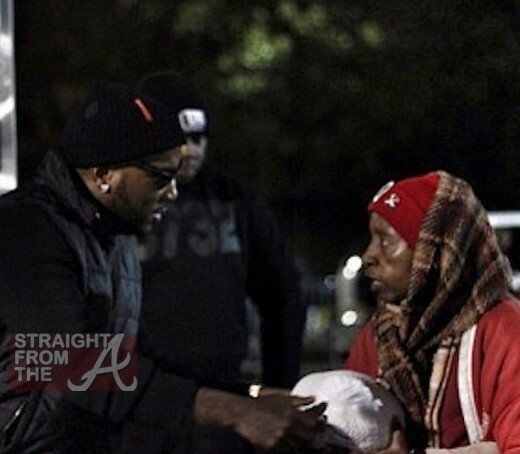 Jay Jenkins aka Young Jeezy took time out of his hectic schedule recently to give back to the community. 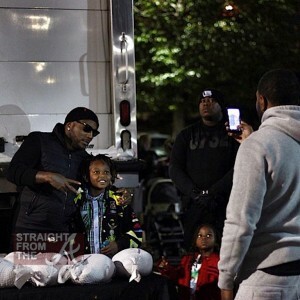 Jeezy has been known to randomly hit the streets of his old stomping grounds to give away money, food and other necessities to Atlanta’s lower income residents. 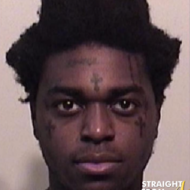 This time, the superstar rapper set up shop at Atlanta’s South Dekalb Mall in Decatur, GA, and personally handed out turkeys to local patrons and fans. 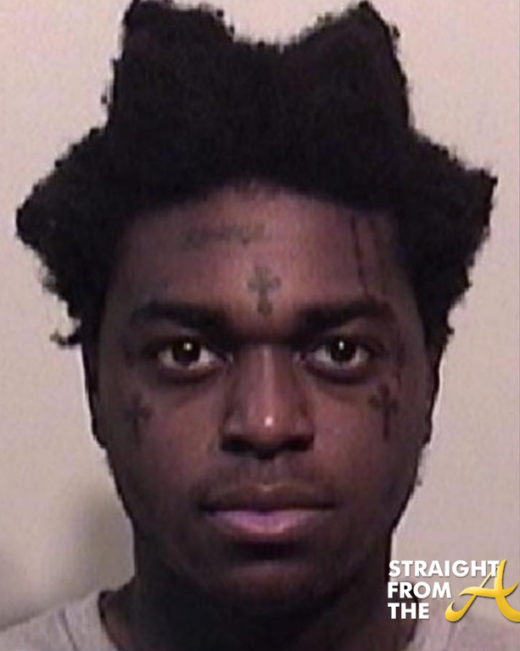 Word on the curb is that Jeezy made sure no mouth was left unfed. It’s always great to see some good in the ‘hood!